13 November 2018 FAST FIT CAR & COMMERCIAL LTD IS NOW AN OFFICIAL PARTNER OF THE EURO REPAR CAR SERVICE NETWORK. Fast Fit Car & Commercial Ltd is now an official partner of the Euro Repar Car Service network. A registered member of the Good Garage Scheme, Fast Fit Car & Commercial Ltd is a specialist in a wide range of garage services, including MOT testing, repairs and vehicle maintenance. 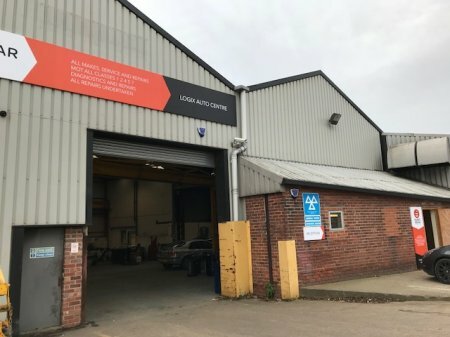 The garage has worked hard to build a reputation for offering a trusted and ‘value for money’ service to all of its customers in and around the Doncaster area. 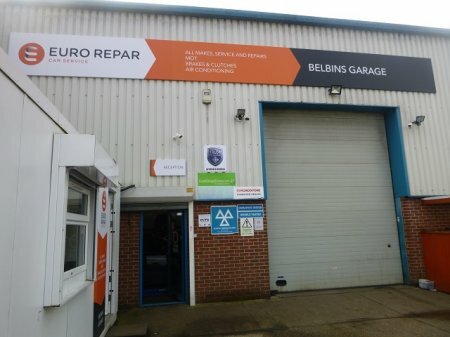 2 October 2018 BELBINS GARAGE HAS OFFICIALLY LAUNCHED AS AN EURO REPAR CAR SERVICE CENTRE. 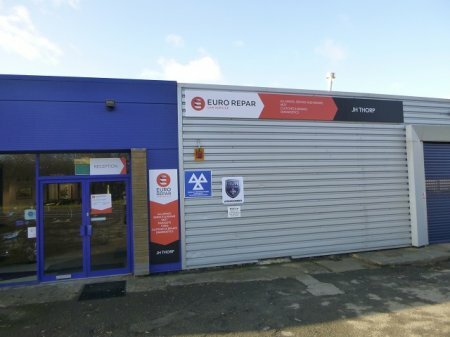 Belbins Garage, in Romsey, has officially joined the growing Euro Repar Car Service Centres network in the UK. With 17 years of experience in the motor trade, the staff at Belbins Garage pride themselves on being able to handle all their customers’ car repairs and maintenance needs. And all with friendly service and affordable prices. 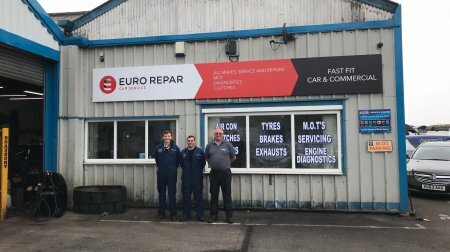 2 October 2018 BRAGG OF BRISTON HAS OFFICIALLY LAUNCHED AS AN EURO REPAR CAR SERVICE CENTRE. 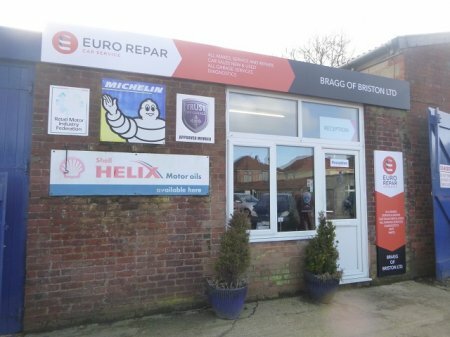 Bragg of Briston, in North Norwich, has become one of the first Euro Repar Car Service Centres to officially open its doors in the UK. With over 40 years of experience in the motor trade, the staff at Bragg of Briston pride themselves on being able to handle all their customers’ car repairs and maintenance needs with friendly service and affordable prices. 2 October 2018 FRENCH CAR SPECIALISTS IS NOW AN OFFICIAL MEMBER OF THE EURO REPAR CAR SERVICE NETWORK. 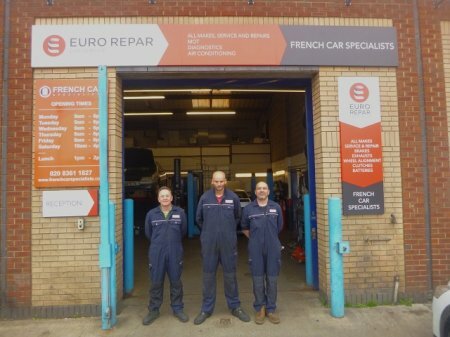 Founded by three local vehicle enthusiasts, French Car Specialists was built on a combined passion for the repair and maintenance of all makes and models from France. 2 October 2018 HORDERNS MOTOR HOUSE REBRANDS AS AN EURO REPAR CAR SERVICE CENTRE. 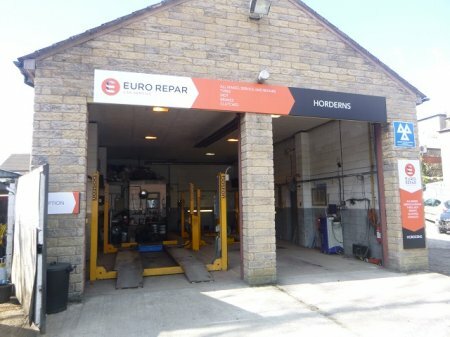 Horderns Motor House, in Chapel-en-le-Frith, has now rebranded itself as one of the ever-increasing number of Euro Repar Car Service Centres across the UK. Known locally for their expertise and professionalism, Horderns Motor House believes the secret of their success lies in their policy of always listening to customers and explaining all the work that they intend to do. It’s an approach that has gained them many repeat customers over the years. 2 October 2018 J H THORP LTD CELEBRATES JOINING THE EURO REPAR CAR SERVICE NETWORK. J H Thorp, in Alderminster, Warwickshire, is proud to be an official partner of the Euro Repar Car Service network. Established in 1931, J H Thorp is a family-owned and run business based in South Warwickshire. It began its long association with Peugeot in 1977 eventually expanding its premises into a large workshop in the late 1990s. Here it has been providing Peugeot owners with high quality aftersales service, recently becoming the No. 1 ranked Dealer for Customer satisfaction for Peugeot in the UK. 2 October 2018 PJT CAR CARE IS NOW AN OFFICIAL MEMBER OF THE EURO REPAR CAR SERVICE NETWORK. 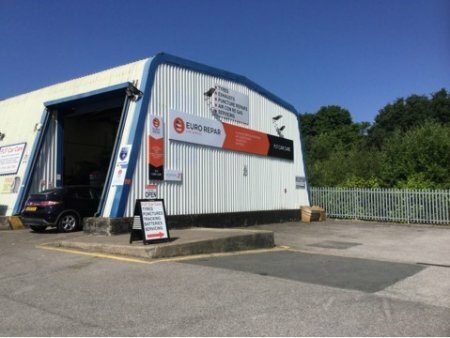 Based in Sheffield, this reliable and dedicated team work to an extremely high standard, offering vehicle servicing, repairs, and diagnostics with a genuine passion for the craft. The experts at PJT Car Care have also undertaken technical hybrid training to ensure their knowledge of the latest technologies remains up to date. 2 October 2018 SEMPLES OF BERWICK CELEBRATES JOINING THE EURO REPAR CAR SERVICE NETWORK. 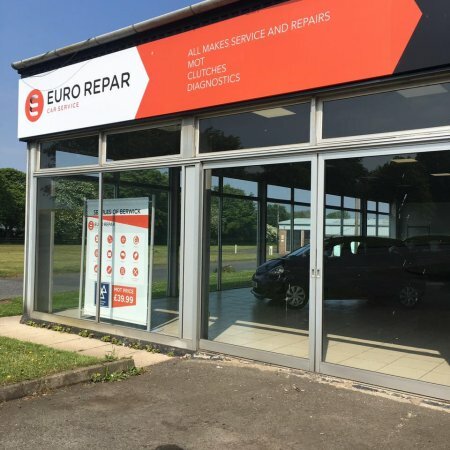 Semples of Berwick, in Berwick-upon-Tweed, Northumberland, is delighted to become an official Euro Repar Car Service Centre. Established over 30 years ago, and representing Peugeot for more than twenty of them, Semples of Berwick’s workshop is fully equipped with the latest Peugeot diagnostic equipment, offering car maintenance and body repair work. The garage also provides all-makes MOTs and general servicing, all with friendly service and affordable prices. 2 October 2018 VAST AUTO REBRANDS AS AN EURO REPAR CAR SERVICE CENTRE. 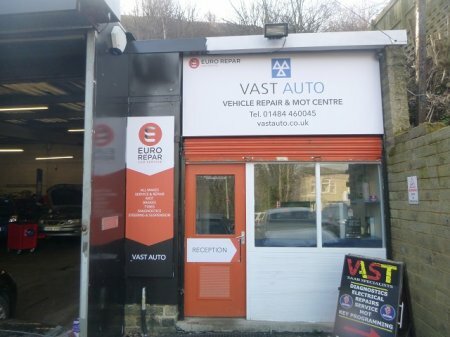 Vast Auto in Huddersfield, has now rebranded itself as one of the ever-increasing number of Euro Repar Car Service Centres across the UK. Established in 2009, Vast Auto was started by two friends – a master and senior technician who are both dealership-trained. Their team has an immense amount of knowledge on all major vehicle manufacturers. The garage uses the latest diagnostic tools for all major vehicle makes and models, and offers a full range of service packages, MOT’s, repairs and more.